This design is easily recognisable due to its 2 pane layout and vertical slide opening action, the glazed sections slide up or down past each other to give approximately 50% of the window area as clear space. The style is prevalent in older Georgian, Victorian & Edwardian homes in the UK (there is some debate about whether they originated in Holland or England around the 17th century). Opening sections are fitted into side rails or tracks and in older versions the windows were counter-balanced by cast iron weights on ropes built into the surrounding frames. Modern versions can use spring tension device and this has led to the development of tilting Sashes, where the moving frame can be tilted backwards into the room allowing easy cleaning. The latest uPVC Sash installations can be manufactured in a range of colours and, with the advent of simulated wood grain surfaces to make them look authentic, can even be used in places where Town Planners would have not necessarily approved in prior circumstances. 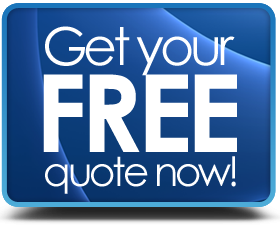 The cost of brand new fully fitted Sash Windows will generally be more expensive than the equivalent sized Casement due to the more complex nature of construction - if you are swapping casement for sash, then it is essential to have the work professionally surveyed as the profiles are different and there could be extra work required to "make good" around the window frames. Maintenance for wood versions such as painting, staining etc. will be more than for uPVC which also claim to offer better thermal efficiency properties then wood. Trickle vents are advised to combat condensation with double glazed installations, however if any condensation appears inside the sealed units, then repair or replacement is advised as soon as possible. 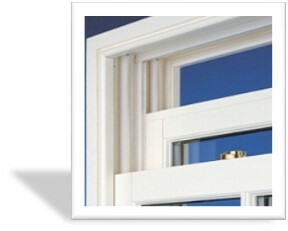 Secure, Energy Efficient, Long Lasting uPVC, Composite & Hardwood.